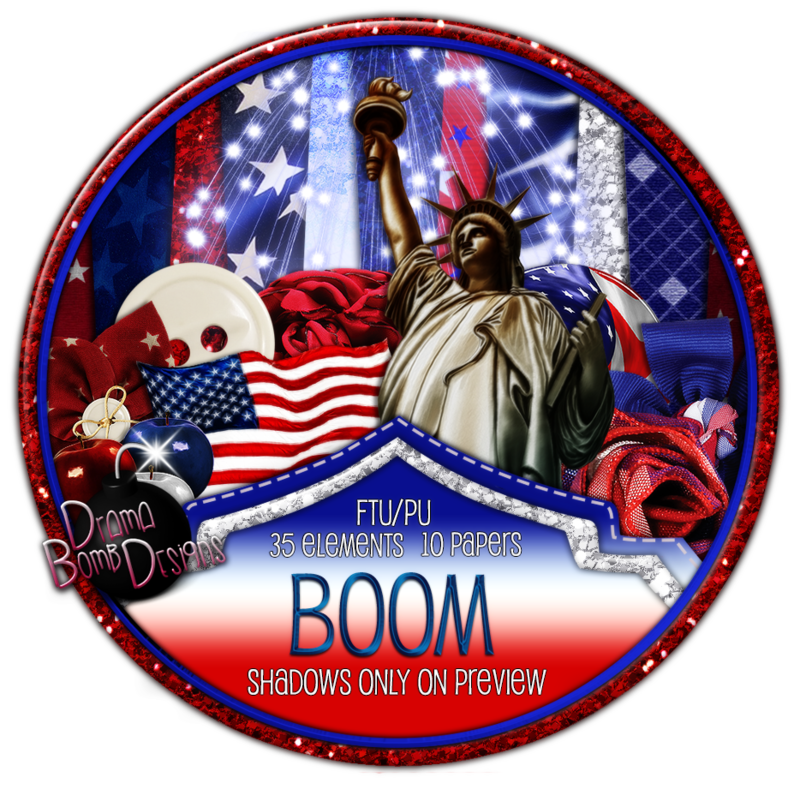 Drama Bomb Designs: Fantastically Free Blog Train "BOOM" kit! Great kit. Thanks for sharing. Thank you for this amazing kit!